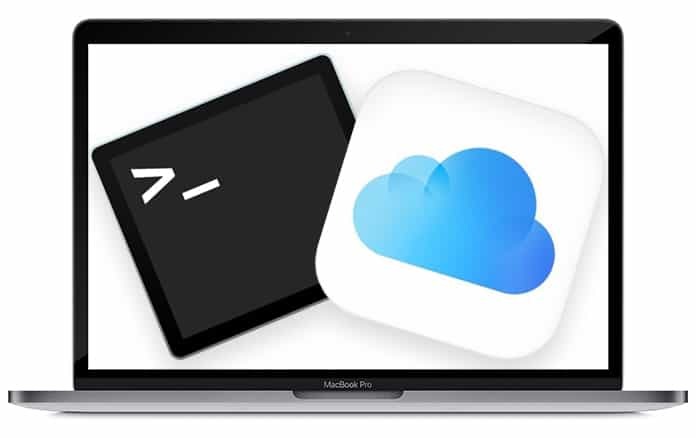 Certain Mac users will face the need to use iCloud Drive from the Terminal of the Mac OS. 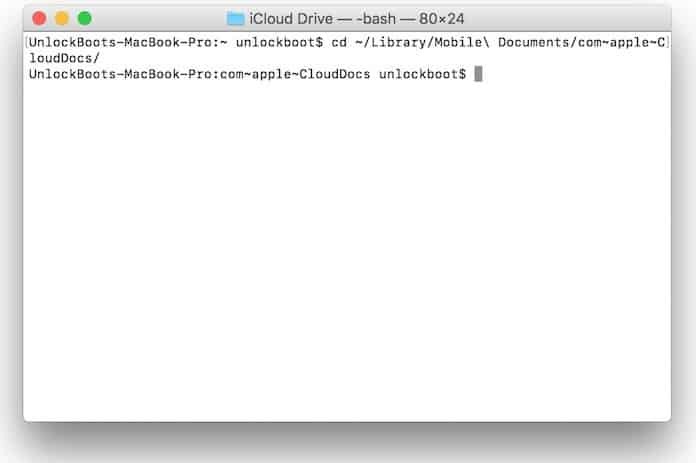 Any such user will have noticed that when trying to access the iCloud Drive in this manner that it does not appear in the user Home directory. 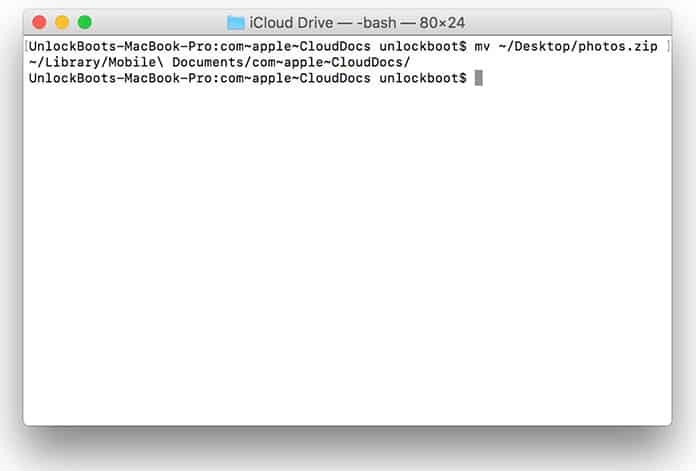 The reason for this is that iCloud Drive actually appears someplace else in the MacOS directory. So, to access iCloud Drive from Terminal it is necessary to browse around in the user Library folder instead of the Home folder. Before starting, you should of course enable the iCloud Drive on Mac and have a stable internet connection. Without these requirements fulfilled it won’t be possible to carry out the whole procedure. 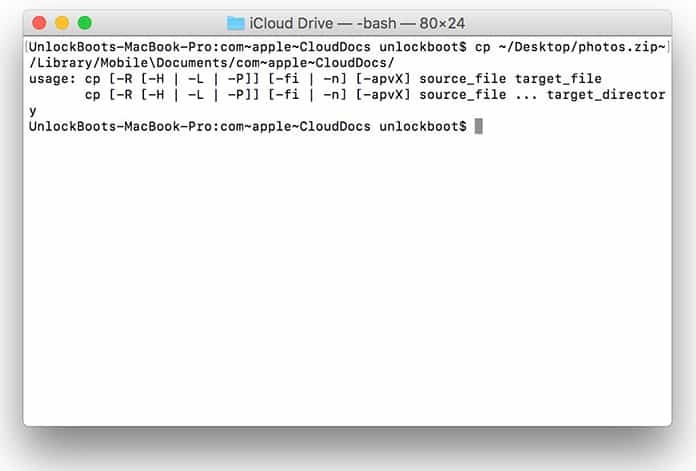 Press the Return key to come to the iCloud Drive folder and confirm by typing ‘Is’ which will list the contents of the iCloud Drive folder. Alternatively you can type ‘pwd’ to print the working directory. Most Mac users can access the iCloud Drive simply through the Finder by clicking on it in the sidebar or going to the Go menu but advanced users will also like using the command line to do so in a more direct manner. This is similar to copying other files around the Terminal. Keep in mind that this procedure involves the file being uploaded to the iCloud server so it could take some time for it to complete. What do you think of this method as compared to simply using the Finder of Mac OS?